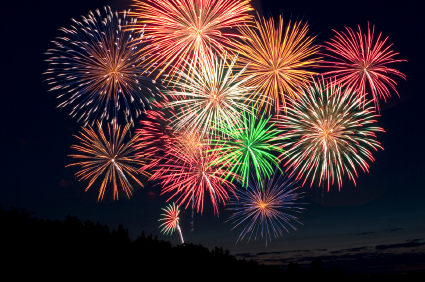 Hope your week has gone well and that this upcoming week you have special plans for July 4th! I am wrapping up edits on Peril! Final round. That's a big relief. I got AMAZING news last week that I finaled for a Carol Award through ACFW in the debut novel category for Proof. 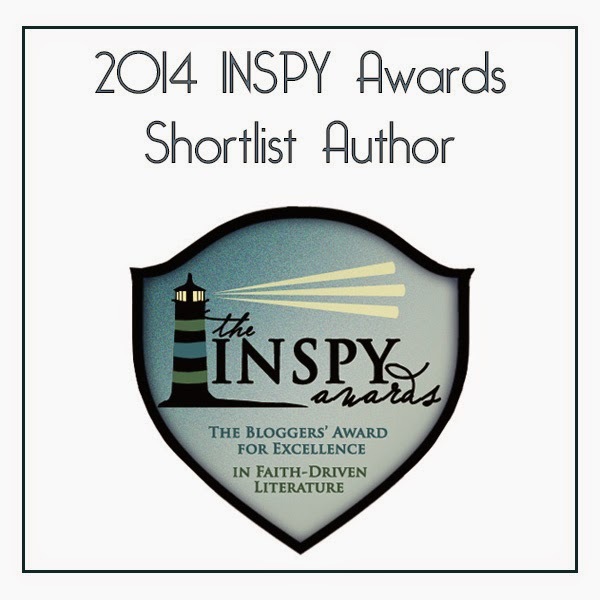 This is a prestigious award and I'm super excited to be nominated with such amazing authors. I won't find out anything until September. Monday: News Stories for Authors: Or as I like to say-- you can't make this stuff up as a fiction author and get away with it. A true story of cyanide poisoning. Wednesday: Summer Safety. You know I'm a pediatric ER nurse and just can't help myself. Let's keep those kiddos safe. This post is on drowning. Friday: Another example of "real" life cyanide poisoning. I'm writing a story where one of the characters comes in contact with a hallucinogen that plagues the person with their greatest fear. Could this hallucinogens be fatal? Would there be long term affects? How long does a normal hallucinogen last? What are the affects on the human body? Heart rate, breathing and so forth. The effects of hallucinogens generally last 6-12 hours. They are generally not fatal. What can be fatal is if a person does something under the effects of a hallucinogen-- like jump off of a building. Long term effects of abusing hallucinogens: Permanent floaters (in eye vision), psychosis, and mental health issues. I love these posts from author and EMS expert Dianna Benson where she weaves medical detail into a fictional piece. I shake my head to full awake from my cat-nap, and gear up for the trauma call less than a minute drive away. Once my partner and I roll on scene, I note the three cop cars arriving. Additional information regarding the call flashes across our ambulance laptop screen. Proceed with caution. Law enforcement dispatched. “What’s the deal?” my partner yells out the driver window at a cop rushing toward the building. 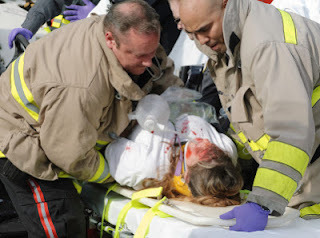 “Or homicide, but if the guy’s not already dead, he’s gonna need us.” My partner jumps out of our ambulance. We grab a C-collar (cervical collar) and a backboard, and toss it onto our stretcher already loaded with EMS equipment and supplies. “Remember caution?” I remind my partner. I really didn’t want to hang back either. Our patient’s life may be over if we wait. Inside the building, we push through a crowd of gawkers. I notice three cops drawing their guns at a man choke-holding some young woman, her wide eyes glossed-over. I’m hoping the guy follows the demand or we’ll have more than one patient. As I rest my hand on my radio in case I need to request additional EMS crews, I scan the area for an injured man on the ground. I spot our patient on the other side lying supine and lifeless in a pool of blood on the cement, his attacker in the middle and blocking us from our patient. I glance up and see the catwalk and assume our patient was pushed off of the suspended walkway about twenty feet above. The guy fell twenty feet? I think to myself. If he’s alive over there, he’s in critical condition. The crowd scampers away. My partner and I hold our position behind the cops. The perpetrator doesn’t have a weapon, so there’s no danger to us. “I didn’t think so. How about letting her go and we’ll talk?” Stop blocking me from my patient. If he’s not already dead, he needs me now. Needed me minutes ago. “Talk? Yeah, yeah,” he nods, “I just need to talk.” Chest panting, arms shaking, the perpetrator shoves the woman aside and drops on the ground. All three cops pounce on him and drag his arms behind his back. I roll the front of the stretcher around the chaos on the ground; my partner pushes from the back. As I pass the perp, I ignore his insistent yells to talk with me since my focus is on my patient. “Sir?” I say to the lifeless man as we approach him. No answer. No movement of any kind. I slide my fingers to his neck and find a thready carotid pulse. His chest is rising and falling in steady rhythm bi-laterally. My partner holds his head in an in-line spinal stabilization position as I strap the C-collar around his neck. I slip a towel underneath his head for hemorrhage control and feel for trauma. I find an open skull wound, crepitus bone, and flesh. Two firefighters appear at our side and assist me with log rolling the unconscious patient onto a spine board and strapping his body down. I secure the man’s c-collared head to the backboard with head blocks, straps and tape, allowing my partner to finally release the manual c-spine stabilization. The manger answers that pertinent question as well as all my others, as I connect my patient to our cardiac monitor. Less than a minute later, I’ve assessed all vital signs and the heart rhythm, as my partner performs a rapid trauma examination. Our patient remains unconscious. I’m thinking internal bleeding is the main cause and he’s headed to hypovolemic shock, and if that’s the case, surgical interventions are vital. No more time to waste on scene. “Femur fracture,” my partner says. All of us lift the backboarded man onto the stretcher, and roll it out to my ambulance. As one of the firefighters drive, my partner and I attend to our trauma patient in the back with the assistance of another firefighter. Our patient remains unconscious. In order to protect his airway, I slide a lubricated oropharyngeal airway down his throat. With a curved laryngoscope, I lift the epiglottis and gain a visual of the glottic opening and white vocal cords. I drop the orotrachael tube between the cords, down the trachea. I connect a bag valve mask over the tube opening. To keep him oxygenated, I squeeze the football-size bulb every five seconds. “Take over bagging,” I say to the firefighter, and he grabs the bag valve mask from my hands. I spike an IV bag as my partner slides in an eighteen-gauge IV needle into our patients left arm. Since the patient is unconscious, there’s no point to administer pain meds. “We are en route with a thirty-three year old male. Trauma patient. Twenty-foot plus fall onto concrete. Unconscious. Intubated. Open head trauma posterior. Fractured femur. Normal sinus cardiac rhythm. BP 95/52 and falling. 182 heart rate. ETA 5 minutes. Even if this man’s body survives, his brain will probably never be the same. I swallow the sadness clogging my throat, hoping he doesn’t have any children, and I re-focus on finishing my job on this trauma call. After majoring in communications and a ten-year career as a travel agent, Dianna left the travel industry to earn her EMS degree. An EMT and a Haz-Mat and FEMA Operative since 2005, she loves the adrenaline rush of responding to medical emergencies and helping people in need. Her suspense novels about adventurous characters thrown into tremendous circumstances provide readers with a similar kind of rush. Dianna lives in North Carolina with her husband and their three athletic children. Learn more about Dianna at www.diannatbenson.com. I am a fan of your Medical Edge blog. Back in August of 2012 you answered a question for me regarding drowning for my current WIP. The information you sent and posted on your blog about drowning was invaluable and I made sure to save it in my research files for future reference. That same WIP is now finished but as I am going through and tweaking the chapters, I've come up with one more question I could use your help with. If a woman in her 40's, of average height and weight survives a vicious beating (from a much larger male) what would her condition be like when she wakes up in the hospital? Currently, I have her waking up after being in a semiconscious state for two days, with a shattered left hand and wrist, that were crushed by being stepped on. 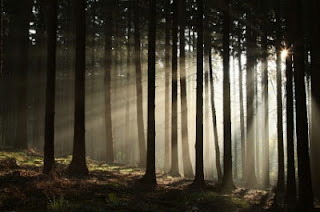 Some of the things she endured include - being thrown against a stone wall, a slap to the face that sent her backwards, dragged across a dirt floor by her hair, several kicks to her side from a steel-toe boot and cuts and scratches from struggling to get away. injuries what might be present. blows to her head. So I'd include this as a mechanism of her injuries. lacerations here. A hard enough force will break bones so we'll look at points of contact and likely x-ray if there is point tenderness. from this-- from hair being torn out. "lacerated" and to what grade. Kara Hunt is a member of American Christian Fiction Writers (ACFW) and has been named an ACFW 2013 Finalist in the Genesis Contest in the Mystery/Suspense/Thriller category. Kara also semi-finaled in the 2012 Genesis Contest in Women's Fiction. Hope you had a GREAT week and enjoyed the Redwood's Comedy Break. How's your summer going? Enjoying the kids-- grandkids? Yes, it happened. 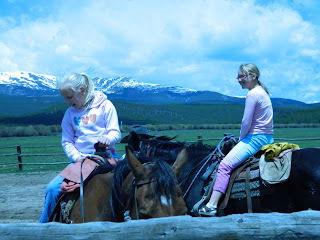 My youngest one got knocked off her horse. Thankfully, she was okay. An adventure she'll get to share with her kids when she gets older. We're thankful that the fires in Colorado are mostly under control. We live not too far from the Black Forest area but were not in any evacuation or pre-evacuation areas. Such a devastating fire. Please continue to pray for all those families. This week I'm taking a blog vacation but I thought I'd leave you with some fun-- so I hope you enjoy these You Tube clips of comedians/funny situations. We'll be back to regular programming Monday, June 24th! Hope you had a laugh! Special for the male readers. Women-- you will enjoy them, too! This week I'm taking a blog vacation but I thought I'd leave you with some fun-- so I hope you enjoy these You Tube clips of comedians. We'll be back to regular programming Monday, June 24th! Hope you had a great laugh! For all my church going friends . . .
Hope you had a laugh. Author Question: What Type of Injury? I needed help with a scene for my book and Bonnie said you might be willing to share your nursing expertise. A young woman has a sack thrown over her head. 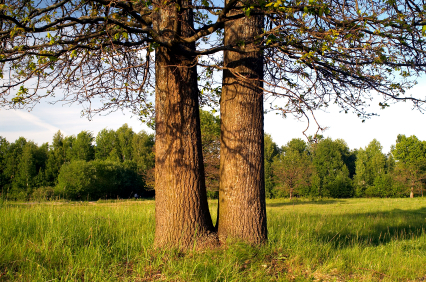 In the next instant, her head is pushed down and she's driven forward into a tree trunk face/head-first. She's found a few minutes later unconscious and the sack is removed. What kinds of injuries would she sustain? I'm hoping such a blow is not hard enough to kill her or give her a skull fracture (attacked by another woman of equal strength), but wonder about sustaining a concussion? Also what kind of bruises on face or nose? Thanks so much for taking the time to help me out with this! The frontal bone is the thickest part of your skull and therefore hard to fracture. A concussion is reasonable to give her if you'd like. These would include global headache (not just pinpoint to the area her head hit the tree trunk), nausea, vomiting, confusion, balance problems etc.Also a broken nose would be reasonable if she took the brunt of this blow there. The covering over her face will provide a barrier to direct injury from the tree especially if it's just one quick smack and not repeated. What I would imagine would be some bruising/swelling to the area that was hit. Maybe some abrasions. You can get burst type lacerations (like when a kid pops his chin open) just from pressure so this would be reasonable, too. You have some leeway with what you'd like to do. HIPAA, the patient health privacy law, is not only a medical/writing hot topic-- but evidently a social media one as well. My Author Beware series: Includes HIPAA basics and examples of frequent authorly violations. 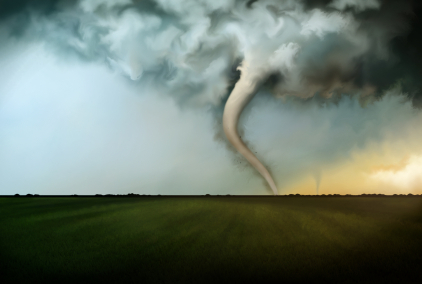 Let's look at a recent example that was social media focused and revolved around the Moore, OK F5 tornado that struck on May 20, 2013. People, in general, want to be helpful. That's one reason why social media is becoming an avenue to try and locate lost people. You'll see missing children posters and even teens/adults posting pictures in hopes of finding biological parents that may have adopted them out. During the crisis in Moore, an "ad" (poster, plea-- whatever you'd like to call it) was put up on Facebook stating that a child had been found and said child was located at a hospital and gave the hospital's number. What surprised me, honestly, was the backlash of some against this photo decrying HIPAA violation. Umm. . . well . . . no. Not. At. All. In order to have a full fledged HIPAA violation, medical information has to be disclosed with a patient's name. Since the sign had absolutely no medical information-- there was no violation. Even if it had said the child was a patient (which is did not)-- there still wouldn't have been a violation because it didn't disclose treatment and/or diagnosis. This is really no different than calling up the ER and asking-- "Hey, is John Doe a patient there?" 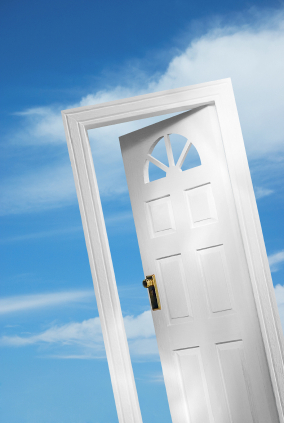 Giving a patient location is not a HIPAA violation. Saying, "Oh, Yea-- Johnny is here and let me tell you-- he's not feelin' that broken femur after his blood alcohol came back at 0.5." Let's cut people some slack-- particularly when disasters strike their communities. Recognize the heart of what they were trying to do-- get parent and child back together. And let's all continue to pray for this community. 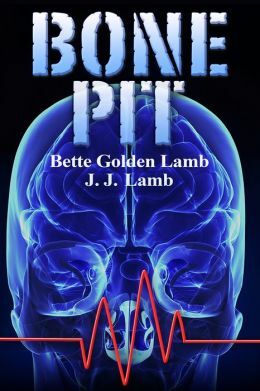 I'm excited to host Bette Lamb today as she blogs about her latest medical thriller, The Bone Pit. Sounds right up my alley. Plus, she shares about the law enforcement arm of the FDA. Did you know about them? Let the conspiracy theories begin. At some point in your life you might find yourself at odds or in some kind of trouble with the police. And a real nightmare? Getting involved with the FBI. Maybe the CIA. But the OCI? Who the heck are they? And what do they have to do with you, or me? When I was digging out information about fraudulent clinical drug trials for our latest medical thriller, Bone Pit, I discovered that the Food and Drug Administration (FDA) has its own law enforcement unit: the Office of Criminal Investigations (OCI). Maybe you’ve heard of them, but I hadn’t. OCI began operating a little more than twenty years ago; it was tailored to enforce the FDA’s many areas of responsibilities. Since opening six field offices in 1993, OCI has become operational throughout the US and Puerto Rico. It hires experienced agents from the FBI, Immigration and Customs Enforcement, the Secret Service, and other law enforcement agencies – real, tough lawmen and women who bring prior experience in traditional law enforcement methods and investigative techniques. These are not necessarily sit-in-the-office types -- they obtain and execute arrest and search warrants, carry firearms, and gather evidence to support prosecutions through the federal and state court systems. They are not people to mess with, because if you do—if you break the law—they will hunt you down and bring you before the Department of Justice for prosecution. In other words, OCI is the FDA’s teeth. And they will bite anyone who tampers with food or over-the-counter drugs, importation of unapproved drugs or devices, biological products (such as blood supplies), new drug application fraud, and fraudulent schemes involving AIDS, cancer, and Alzheimer’s. They also oversee clinical investigator fraud – something that drew my interest. For example: An investigation by OCI and the Veterans Affairs (VA) resulted in a conviction of a VA physician who falsified documentation of a clinical drug study and enrolled patients who did not qualify under the study protocol. The physician’s criminal negligence caused the death of one patient by falsely documenting the results of a blood chemistry analysis. The guilty physician was prosecuted and sentenced to 71 months in the federal slammer. Each year, OCI investigates about 1,200 criminal cases that result in the arrests of some 300 criminal suspects. From 1993 through November 2010, agents made 5,702 arrests that resulted in 4,748 convictions and more than $11 billion in fines and restitutions. Significantly, OCI agents are charged with protecting $1 trillion worth of food, drugs, cosmetics, and other FDA-regulated products from theft, counterfeiting, fraud, tampering, and false advertising, as spelled out in federal laws covering the United States and Puerto Rico. That means the FDA regulates approximately 25 cents of every dollar spent annually by American consumers. The latest in scientific methodology sits smack in OCI’s corner supporting their investigations: an experienced staff of investigative analysts, technical equipment specialists, polygraph examiners, and specialists in computer forensics are just some of their tools they have to catch the bad guys. Police, FBI, CIA, and now OCI. I don’t think I’ll mess with any of them. Bette Golden Lamb is unmistakably from the Bronx – probably why she loves to write dark and gritty novels. Being an RN explains her intense interest in medical thrillers. Sisters in Silence, is about a female serial killer on a noble mission to save barren women from a life of despair. 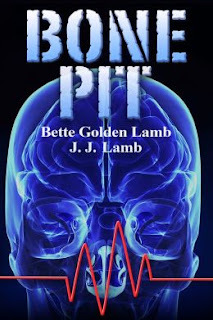 The RN Gina Mazzio series, Bone Dry and Sin & Bone, and the new release, Bone Pit, feature a gutsy nurse who can’t ignore life-threatening situations. In another direction, Heir Today, starts out as a treasure hunt and takes you on a suspense/adventure romp. All four books were co-authored with husband J.J. Lamb. How's your week been? Mine-- good. FINISHED my book proposal and the edits for Peril. 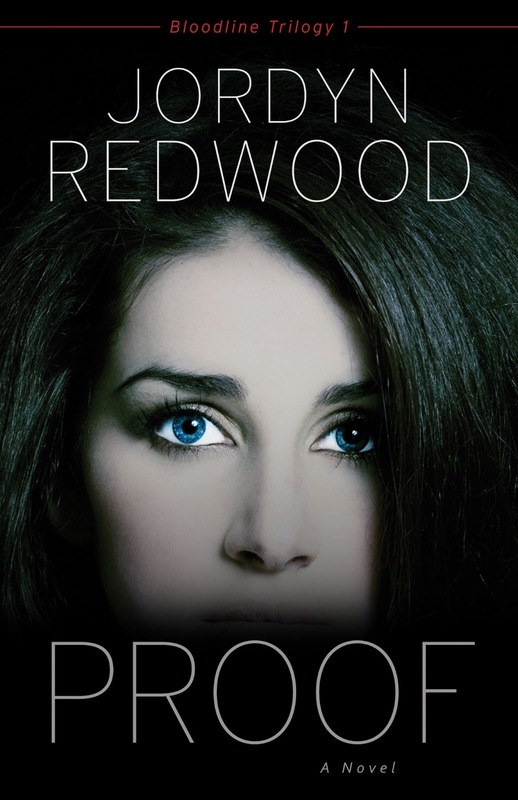 Just one more proofreading round to go and my baby will almost be ready to be released to the world. October will soon be here. It's a great, scary read and I've been fortunate to have some amazing authors endorse it. To celebrate-- we decided to go camping. I know-- I think I heard some brakes screeching. What a way to celebrate, right? My ideal is liquor and chocolate but we've been living in Colorado almost seven years and had not taken our daughters camping and because of my busy nursing/writing schedule some family time was definitely in order. Now, I'm not a must-have-hair-done-and-make-up-on-at-all-times kind of girl but I do appreciate running water and sinks. The campground ended up having neither-- running water, sinks, showers-- you get the idea. Just a potty-- and non-flushing one at that. Nothing like going from zero to full-fledged camping in one outing. Okay-- we did have an air mattress. The woods are all kinds of fun at night. They are LOUD. Coyotes. The wind whooshing through the trees. And helicopters. I mean for two hours! Until close to midnight one night. Lots and lots. So of course-- my authorly mind starts running amok because it was TOO cold to sleep. 4. Fancy coyote hunting parties. 5. Do they have infared-- can they see me in my tent? Over and my new Facebook Author Page I hosted a mega-party over the last three weeks. The winner of the great BIG giveaway is Phillip Daniel Angel!! Congratulations!! Please "like" my author page-- when Peril releases I'll be doing it up again with TONS of prizes so I hope you'll check it out. Monday: Bette Lamb stops by to blog about the OCI? Just who are they? What do they do? Let me say-- Law Enforcement. FDA. Yes, these things do go together. Wednesday: When disaster strikes and HIPAA-- the patient healthcare privacy law. Friday: Author Question. Injuries from striking a tree trunk. Olaf asks: I'd like to write a novel concerning a radiation leak at a hospital. How would the leak be detected? How would they determine which patients need to be evacuated? The inspiration for his story came from this real life incident. A radiation leak at a hospital in Hawaii. How would a radiation leak be detected? The first thing to understand is that there are two different types of devices that make radiation. One is for radiation based oncology called a linear accelerator. For chemotherapy-- it's different. The dosimeter that rad techs wear would actually be a poor way to detect the leak as they are only read every two months or so. There are radiation detectors all around the linear accelerator so this would likely be how it would be picked up. On a gieger counter (Geiger Mueler reader) a reading over 2mR/hr is considered dangerous. It depends on the extent of the leak to determine who would need to be evacuated. Patients exposed to the radiation would need to be decontaminated. Here are a few links to read about how to decontaminate patients from radiation exposure. Author Beware: Know Your Equipment! 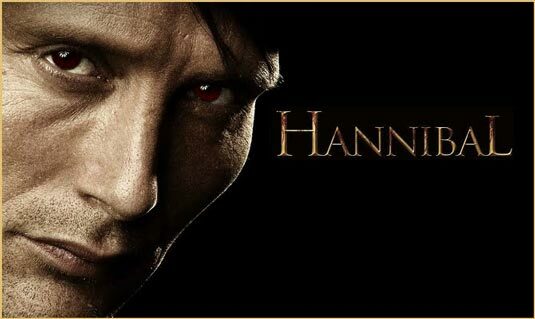 I have a confession to make-- I am LOVING the new series Hannibal on NBC and I hope it sticks around for a while. It's a great study in the uber-maniacal villain. The actor who play the psychiatrist/serial killer, Mads Mikkelsen, is amazing and I think he's performing Lector better than Anthony Hopkins-- which is saying a lot. And I know-- what a name for the actor to have! This is definitely an adult show-- not for kids under 17 (I would say) but I tend to be very conservative with what my children watch on TV. That being said-- I have a little medical error to point out. 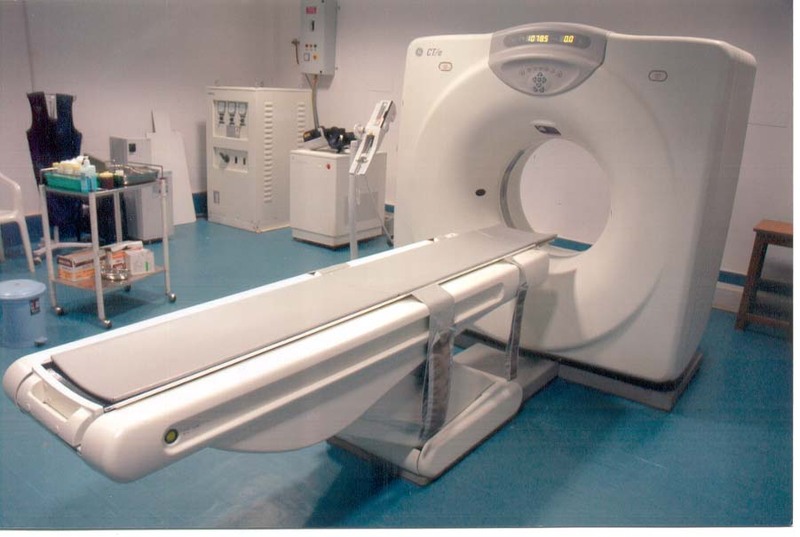 Lately, I've noticed a couple of instances where the show/movie puts the noise of an MRI scanner in the background of a patient getting a CT scan. A CT scan is very quiet. An MRI-- that's another story. 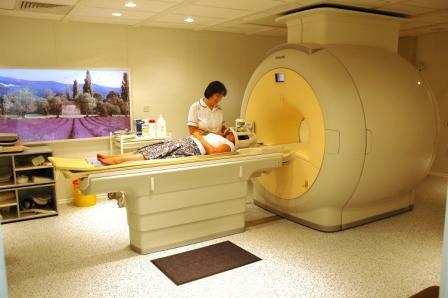 Those scans are very noisy-- the persistent knocking and cave feel can send patients over the edge. Well, dear Jordyn, how do you know it was JUST a CT scanner and not an MRI scanner? For one-- the machines LOOK completely different and it's easy to tell the difference. I've posted pictures for you here. The easiest way to tell the difference is that a CT scanner is donut shaped and an MRI scanner is tunnel shaped or thicker. The fronts may look similar. Plus, when you get an MRI of your brain, you get to wear the nifty Hannibal Lector jail mask. So, Hannibal, I hope you stick around but please-- no unnecessary noise. Even as nurses, we're exposed to radiation-- particularly in critical care areas. X-rays can be taken by a portable machine in the ER and ICU for patients that are too sick to move. Taking critically ill patients to radiology for CT scans who need to be monitored closely during transport and during their procedure. Patients getting reductions of fractures and dislocations in the ER where they bring a different type of x-ray machine that can take successive pictures and the picture can stay on for several seconds. We call it a C-arm but I'm sure it has another technical name. Let me just say one of the most challenging places to code a patient is in radiology. Particularly if you have to pull them out of scanner which I have had to do on occasion. 1. X-rays NOT to be done portably. Portable x-ray machines tend to expose the patient to a higher amount of radiation than taking them to the radiology department. 2. Advocating for lower level films or for no films. There are a couple of situations in pediatrics that are very specific to this. Let's look at abdominal pain. The single biggest cause of abdominal pain in pediatrics is constipation-- yes, I said it-- poop. You can actually tell how constipated a patient is by doing a basic abdominal x-ray which is one of the lowest radiation exposures. I like it because it rules out something simple and likely first. If the patient is constipated-- alleviate that and see if their pain improves. If not-- further testing may be indicated. Versus sending them straight to the CT scanner for abdominal/pelvis films looking for appendicitis which is lower diagnostically on the list. Abdominal/pelvic CT's also have one of the highest radiation exposures. Another example of not using CT scans is in the case of minor head trauma and/or concussion. Lots of parents bring their children to the ER over concern for concussion expecting a CT to be done. A CT is not necessary to diagnose concussion-- we can do that based on signs and symptoms. A CT in this example is really used to diagnose a bleed that might require surgery. So we look for more specific clinical signs that might indicate a bleed. Persistent vomiting (three or more episodes), diminished level of consciousness, or a focal neuro deficit (like the patient can't use their arm). Then CT scanning is more indicated. We are becoming more concerned in pediatrics about lifetime radiation exposure. A baby/child who has multiple CT scans has a much longer life to live to worry about developing later cancer versus an adult who has the same amount of scanning. 3. Provide protection. 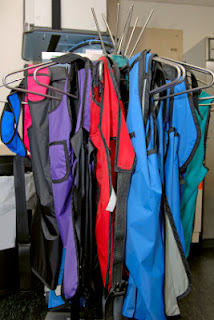 In our department, this might be using lead aprons to cover reproductive organs while a pediatric patient is getting an arm fracture reduced. Screening for pregnancy if a girl is menstruating. 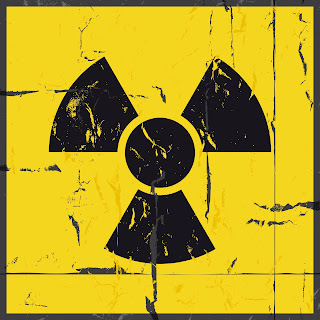 When we think of radiation exposure-- four factors must be considered. 1. Time: The length of the exposure. 2. Dose: What was the level of radiation at the time? 3. Distance: How close was the patient to the exposure? 4. Shielding: Was the patient protected in any way? 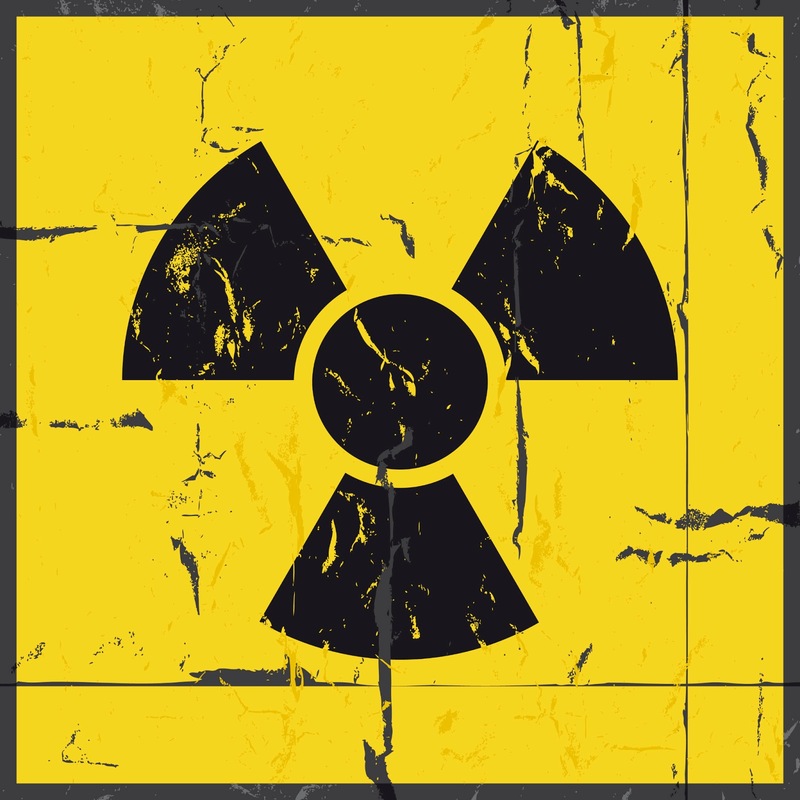 Check this link for further information on the basics of radiation exposure. Also a GREAT article: Everything You Ever Wanted to Know About Radiation and Cancer. What do you think about radiation exposure? Have you ever used it in a story line? How has your week been? Mine-- busy but fantastic. I think I met my first UBER fan-- Babs. And although I'm thankful for all those who are loving my stories she was a true treat and I think may have nearly had a heart attack when she held my phone. 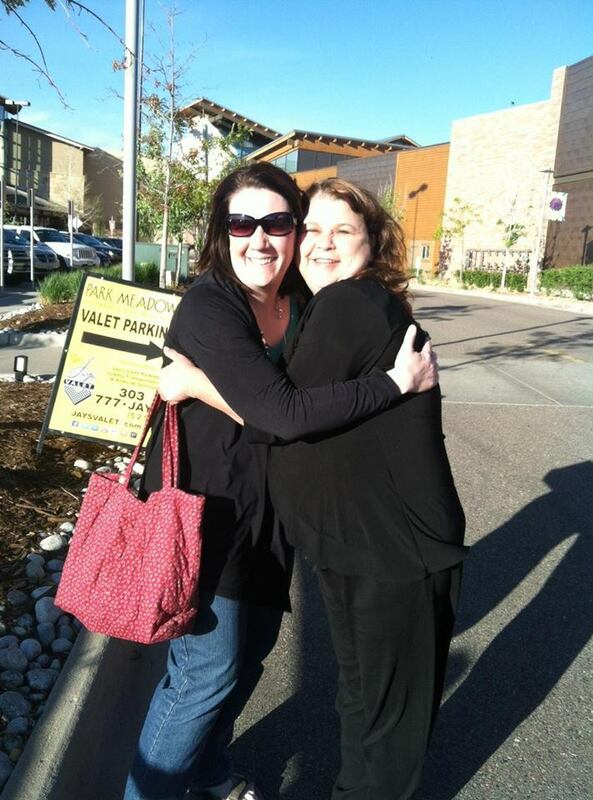 We met for dinner (along with a couple of other FABULOUS ladies) through one of those cosmic turns of events. 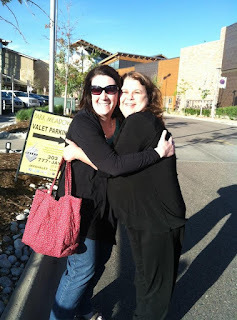 Her sister posted that I was lucky she got in the right car for the ride home but I think I need a little Babs in my pocket for those hard author days when the words are hard to type-- just for a serious ego boost. I've pictured her below. I'm the one in shades. This week we're going RADIOACTIVE!! Monday: Principles of radiation exposure. Plus, some great advice on kids and x-rays. Wednesday: Author Beware!! I haven't done one of these posts in a while but they are important in getting details right. This is where I take a real life example of published material or TV/movie and expose the medical error. This week-- the new NBC series Hannibal. Friday: Author Question: Radiation Leaks. Hope your week is glowy and fantastic but without radiation sickness.